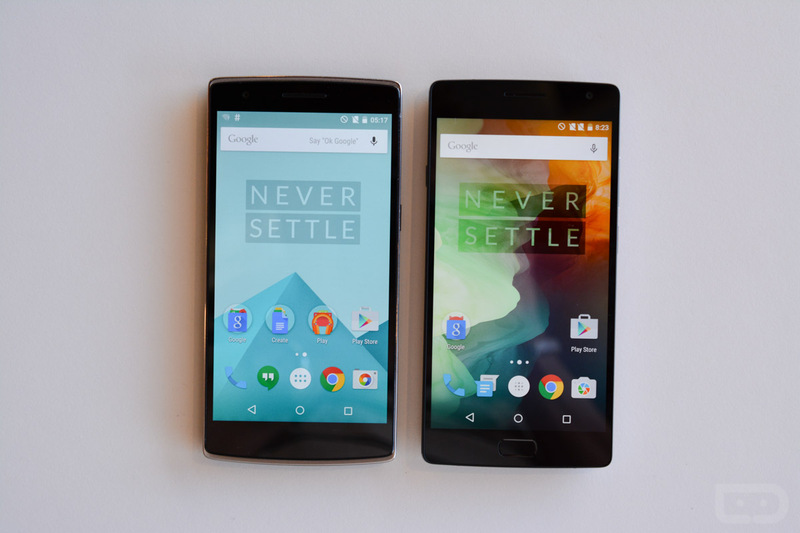 This day wouldn’t be complete without a quick comparison of the OnePlus 2 to the original OnePlus One, would it? We have that for you below. In this short video, we didn’t spend time running through benchmarks or showing you the major software differences (we’ll save that for our review) from one phone to the next. Instead, we really just wanted to show you a side-by-side hardware and design comparison to get the ball rolling. 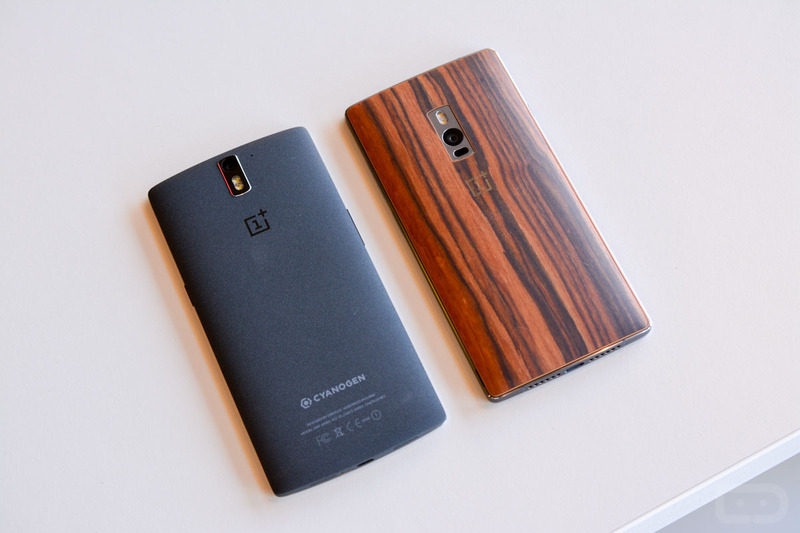 You can see that these phones still look very similar, but the OnePlus 2 has been given the premium treatment with a metal frame, some added weight, an upgraded camera, and a fingerprint scanner that doubles as a home button. 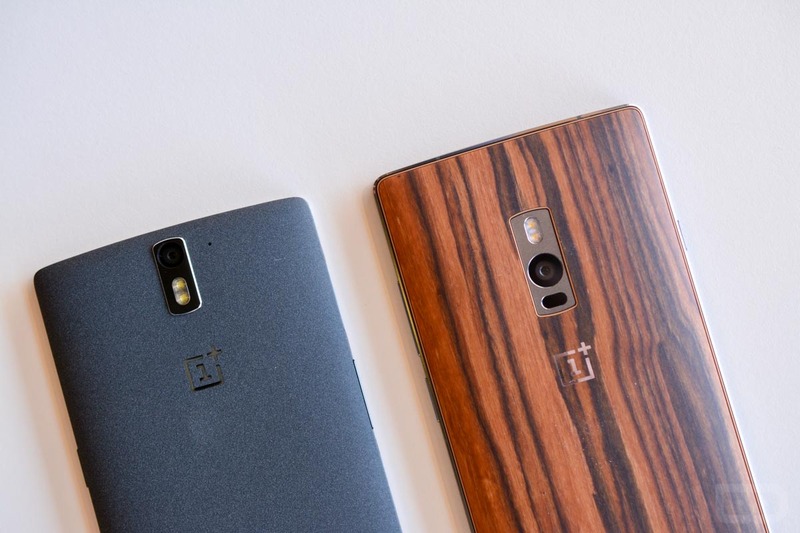 Next to each other, the untrained eye may not be able to tell the difference, but there are indeed plenty of changes for this year’s OnePlus phone. 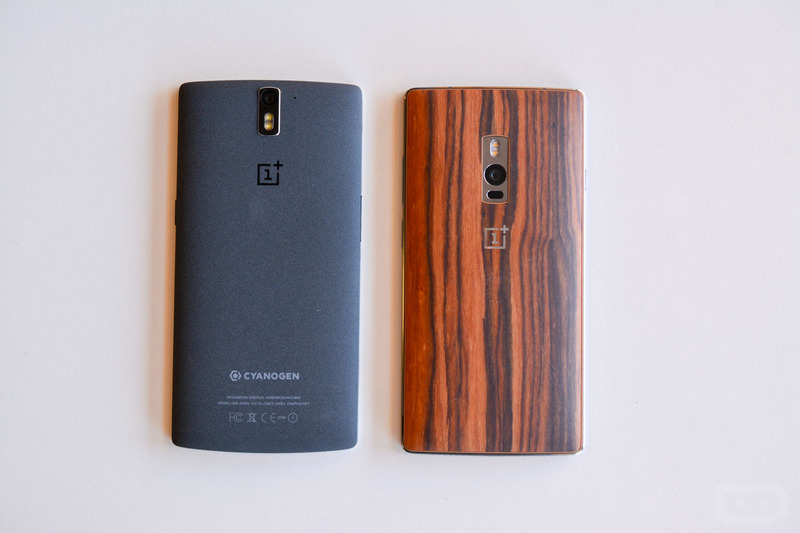 OnePlus One owners, is this enough of an upgrade?